Lake Shore Towers (also know as West Block Est. 1928) is a 2 Tower Condo complex, with Retail and Office space in the old Loblaw's buildings. They're also building a new Loblaw's on the main floor. Located at 500 Lakeshore Blvd W, Toronto, The Lake Shore Towers will be Developed by Concord Adex and the 7-Storey Retail and Office Space will be Developed by Choice Properties. 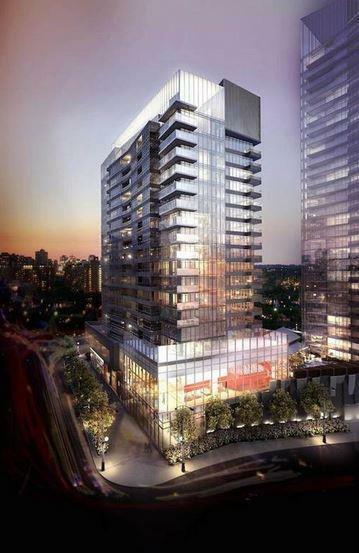 Click here for Current Listings, Floor Plans, Price List, Amenities and Information about The Lake Shore Towers and West Block Est. 1928.